PennApps 2011 is just around the corner. The annual weekend-long hackathon is happening at University of Pennsylvania Jan 14-16. It’s free to participate, registration is open to all university students free of charge. Twilio is a proud sponsor of PennApps 2011. I’m excited to be making the trip down from New York City to demo the Twilio API and help all the participating teams build awesome applications. Hosted by the Dining Philosophers, UPenn’s Computer Science Interest Group, the event kicks off on Friday at 6PM with demos and dinner. Hacking continues until Sunday afternoon at 1:30PM. Teams will be given a chance to present and prizes will be awarded for the top applications. We’re going to award a Nexus S to one lucky team. 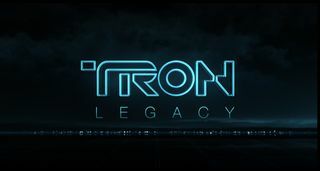 Win Free Tickets to TRON LEGACY from Twilio (NYC and SF) Today! We’re giving away free tickets to see TRON LEGACY in New York City and San Francisco Tonight. To enter the contest and win a pair of tickets, all you have to do is call and leave a message. Creativity will win. You can tell us why you need the tickets, sing us a song, tell a story… anything. Just be creative. We’ll pick the winners at 6PM in each city and call back to make arrangements. Members of Team Twilio will be at the theaters with your tickets and additional prizes. Each winner will receive two tickets to TRON, $25 in Twilio credit, and two Twilio T-shirts. There will be two winners in each city. Join us in New York City at 7PM tonight (October 20, 2010) for the fourth NYC Twilio Meetup. We’re going to meet at Amity Hall. Food and drinks will be provided. You can RSVP on the Meetup Page. The Twilio NYC Meetup happens every month. We alternate between informal and semi-formal, but we never get too serious. This month we’re doing informal food and drinks, in November we’ll have a few presentations by community members. I’d like to send out a special thanks to Datalot for sponsoring the event. They’re hiring a Full Time Twilio Developer in NYC. Email jobs@datalot.com to apply. Datalot is an advertising technology start-up that is doing a lot of very cool things, building (among other things) phone-based validation and qualification of online customers, as well as an inbound call routing platform for online advertisers. Tuesday night, the great folks over at Hashable opened their offices to host the third Twilio Meetup in NYC. If you haven’t heard of them, they’re worth checking out. Our first two meetups in NYC happened in a bar in the West Village, this was our first event with a presentation. We maintained the tradition of a casual environment, and there was plenty of food and drink to go around. We’re going to continue to host Twilio Meetups in NYC on a monthly basis, RSVP to be notified of the next event. I highlighted recent Twilio news including the new api revision, new lower pricing, and Dave McClure’s Twilio Fund. After food and a brief round of intros Ben Nadel presented his project, Twitio. 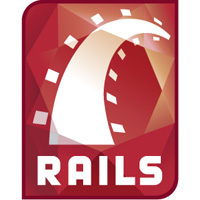 Dhananjay Keskar has released Twilioflow on github; it’s a Rails plugin for state machine driven interactions with Twilio. Here’s a snippit from the included example. It defines the :hello state. 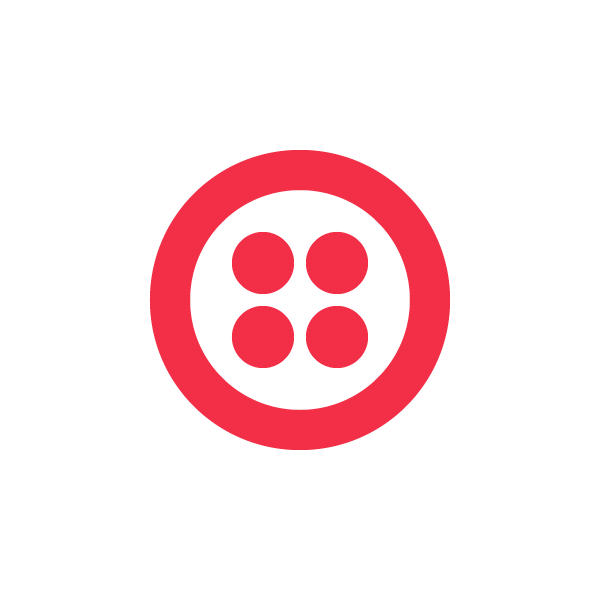 If you’re building a Rails app with Twilio integration it’s easy to get started with Twilioflow. I’m on a bus back to NYC after an amazing Startup Weekend DC. There were 55 startups pitched on Friday night, Saturday morning 11 teams were formed and Sunday evening they each demoed a prototype that they built in just one weekend. 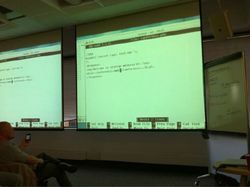 Three of the groups included plans to add voice or SMS using Twilio and one demoed a working voice app. The energy was astronomical, I’m really looking forward to attending Startup Weekend NYC in September. Friday evening, before the pitches began I did a five minute live coding demonstration of the Twilio API. The demo inspired a ton of ideas that people pitched. After the pitches we took a break and started scouting to form teams. I had an idea for SMS based two-factor authentication, and a team started to form around that idea before we called it a night. South by Southwest is just around the corner… well sort of. Although the event doesn’t take place until March, we’re already starting preparations for this year’s Interactive Festival. We were there last year and we’re hoping to step it up a notch this year and have a full on Twilio session. Twilio Meetups are happening everywhere! Come show off what you’re working on, get help with the API, and enjoy some food and drink with other Twilio developers. Not on the map? Be bold, organize a Twilio Meetup in your neighborhood. Each Twilio Meetup will be different, but I’m sure they’ll all be awesome. You can expect to see demos of cool apps, OpenVBX applets, how-to sessions, mashups with familiar applications, hackfests, and games. One thing is for certain, you’ll get to meet smart and interesting people. We’ve got Twilio Meetups scheduled to happen all over the United States, here’s a quick look at the next five events. Yesterday I joined the Seattle Ruby Brigade for their weekly hack night. The event was held at Vivace Café in cozy room in the back. There were about 10 people at the event working on everything from Ruby tutorials to MacRuby Cocoa apps. I spent a bit of time writing code samples in Ruby that use the Twilio API (to be published soon). In addition, I demoed some non-Ruby specific stuff that I’ve gotten into lately like WebMadeMovies and Jetpack Add-ons Builder.